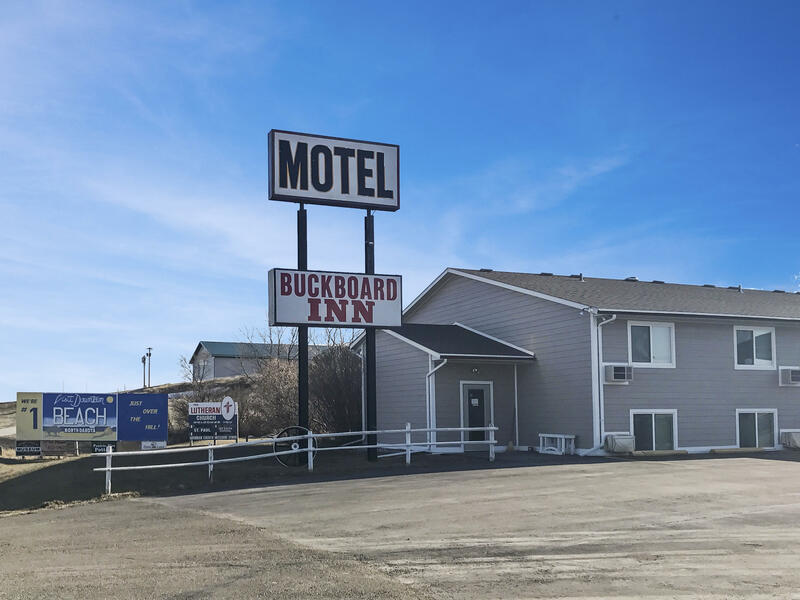 Great business opportunity in Western ND! 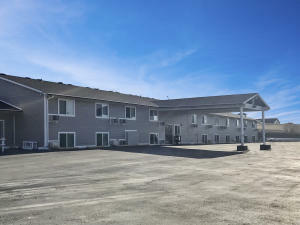 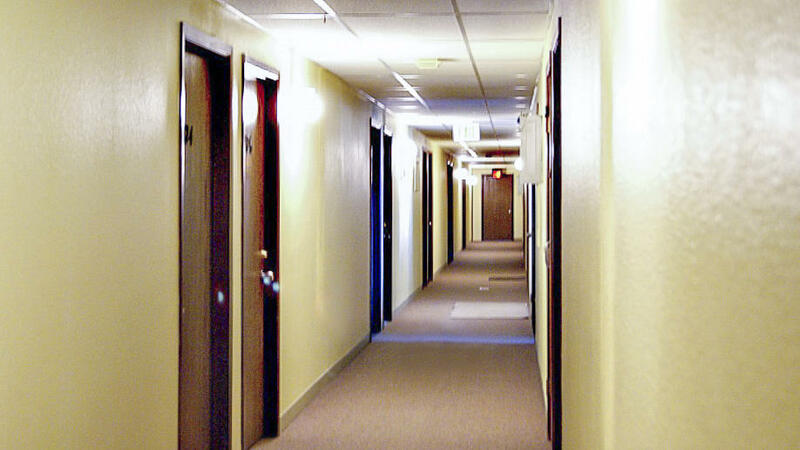 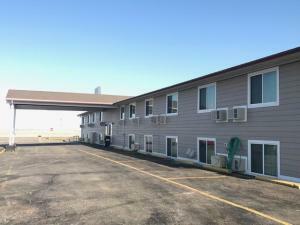 This motel offers 25 single rooms and 14 doubles. There is also a 2 bedroom managers apartment. 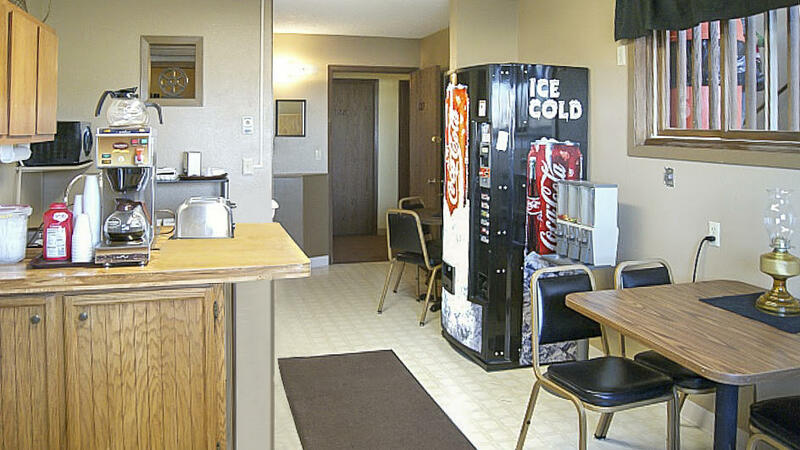 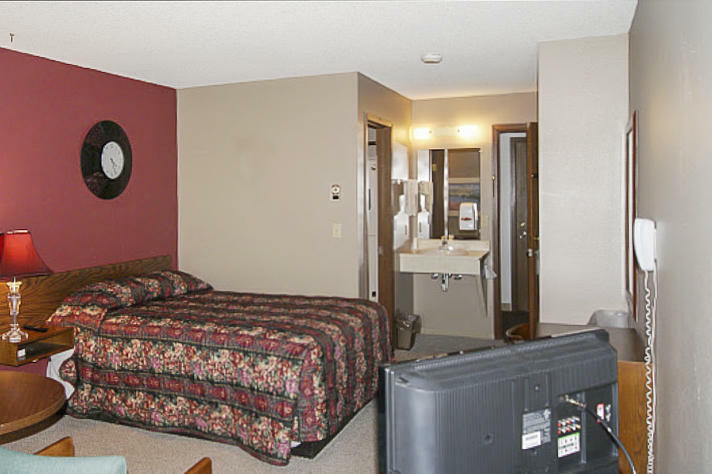 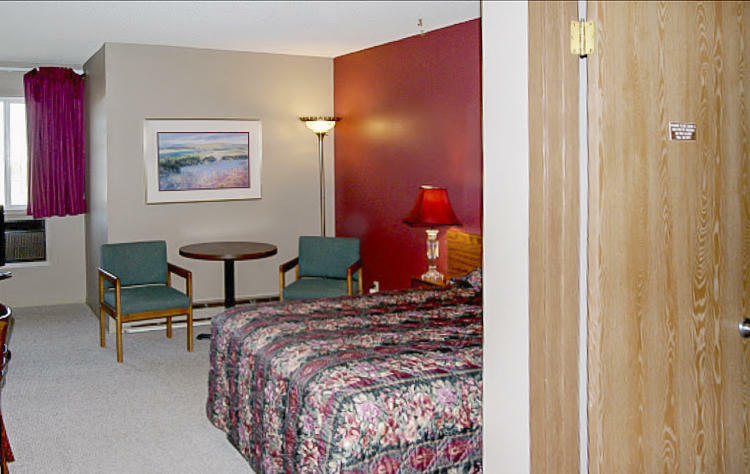 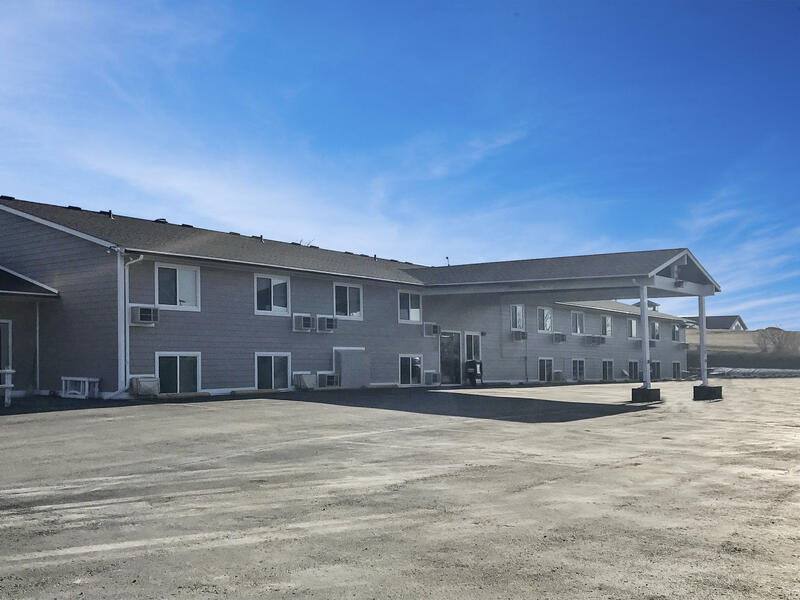 Conveniently located just off of I-94, the Buckboard Inn is close to restaurants, oil field and historic Medora. Many of the rooms have had a recent makeover and feature full bathrooms. 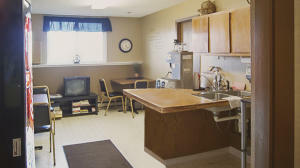 There is a breakfast/meeting area with microwave, sink, toasters, soda machine, professional grade coffee maker, freezer, refrigerator and plentiful storage. 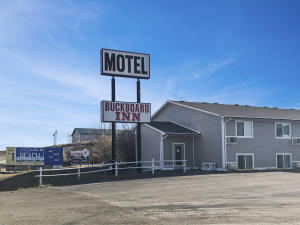 Currently owned by the original owners! 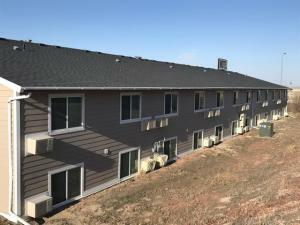 Call for more information today! 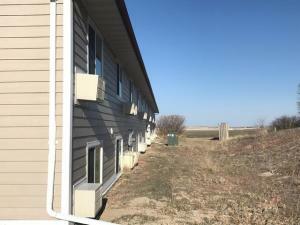 Agent is related to seller.